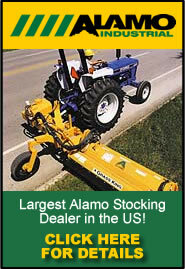 Dixie Lawn Service prides itself on having the parts that you need when you need them. We offer a complete inventory of replacement parts with 24 hr shipping anywhere in the US. Call Tobi Landry today to get the parts that you need fast!